Coming to the Petersburg area for a short-term stay? 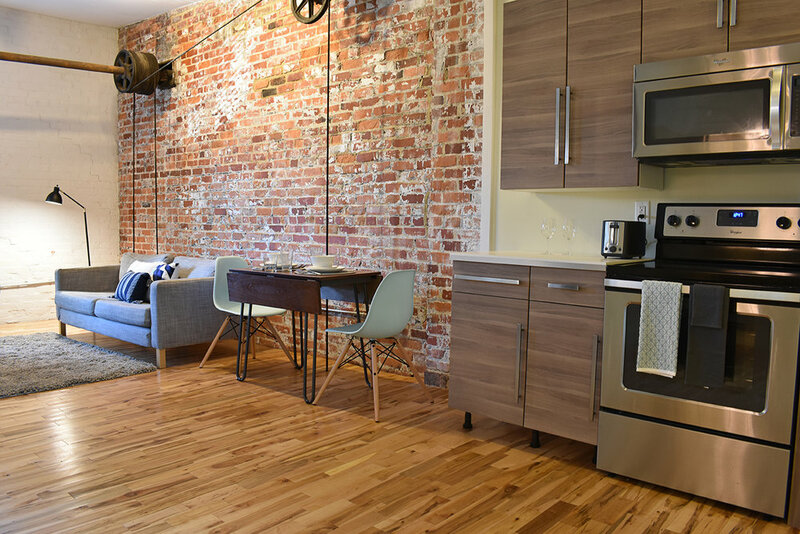 The Nash offers a fresh solution to your housing needs. 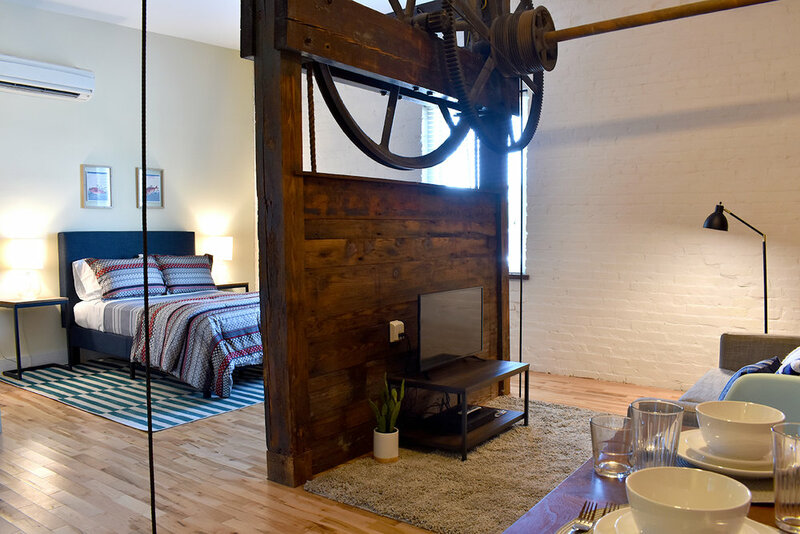 Why waste thousands each month on a cramped hotel room or a dingy extended-stay motel, when you could enjoy living in a modern loft apartment? 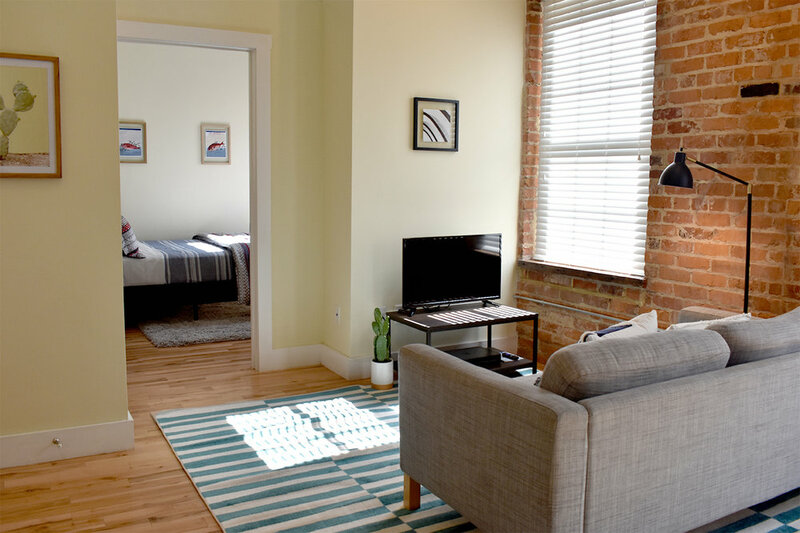 The Nash specializes in hassle-free, short-term furnished studio and 1 bedroom rentals, at an affordable price. 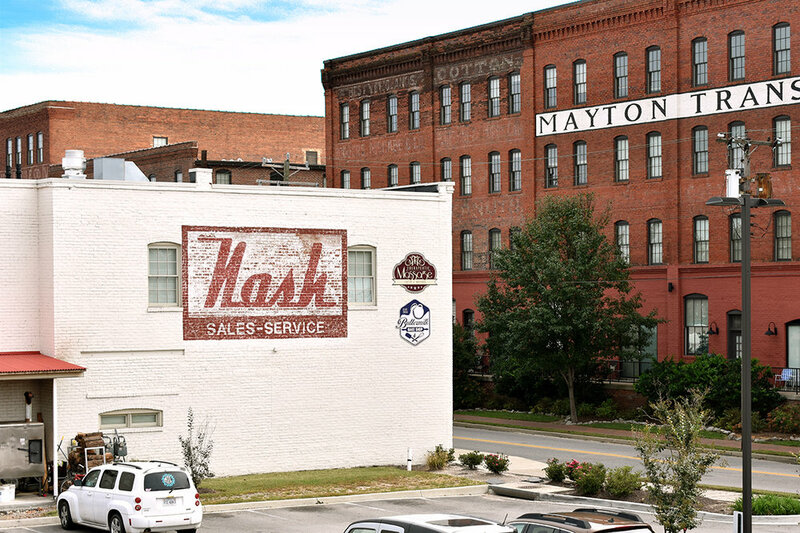 Our 10 apartments are located in the historic Nash building, formerly home to a Nash car showroom, and fully renovated in 2015. Copyright © 2015 The Nash. All rights reserved.